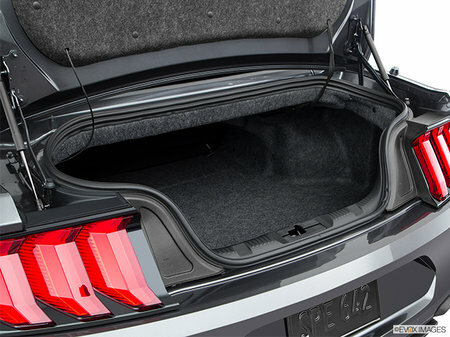 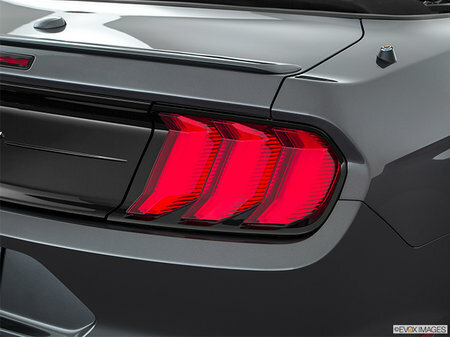 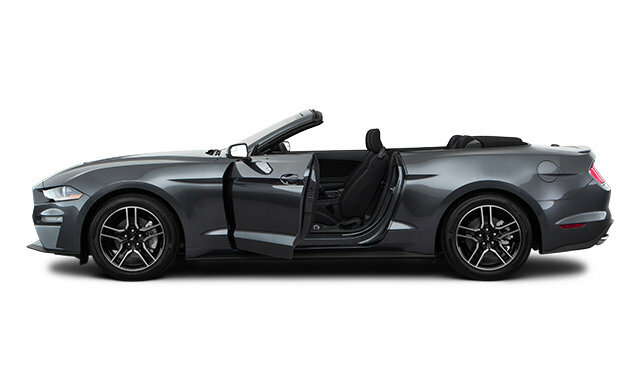 Photo Gallery "2019 Ford Mustang Convertible"
The 2019 Mustang is designed to custom-fit the way you drive, down to the last detail. 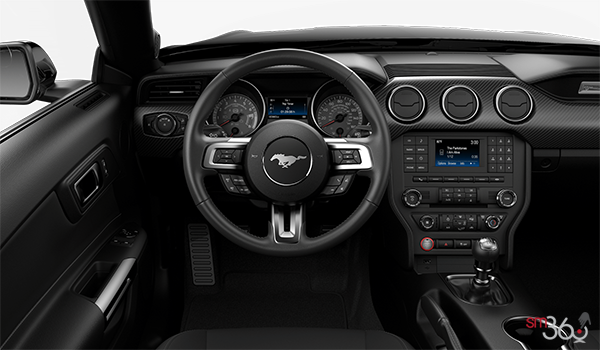 From the look of the instrument panel to the sound of its growl to the way it feels tackling a curve, this legend was born to make your own. 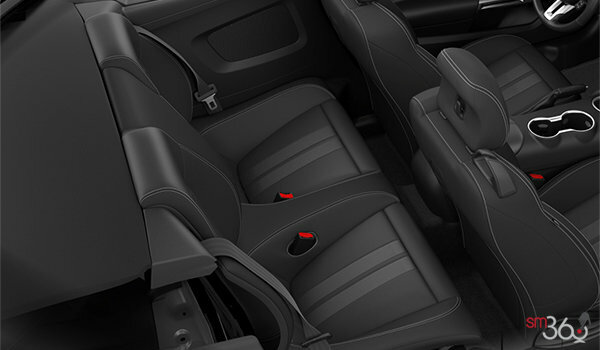 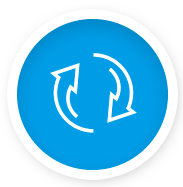 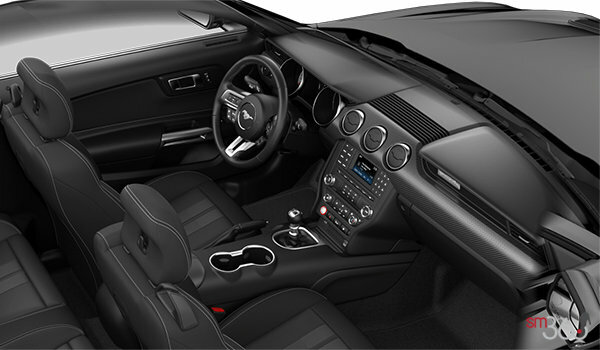 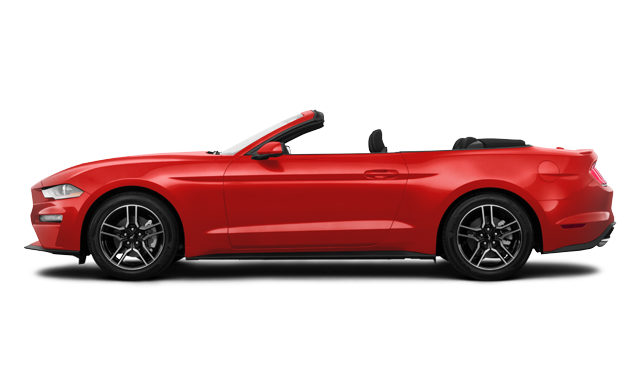 Enhanced Security Package : The Enhanced Security Package is standard on Mustang convertibles and available on various fastback models. It features an electronic-locking centre console, electronic steering column lock, active Anti-Theft System and wheel locking kit. 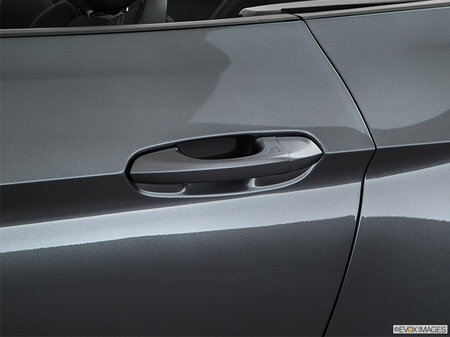 The wheel locking kit includes one unique locking lug nut per wheel. 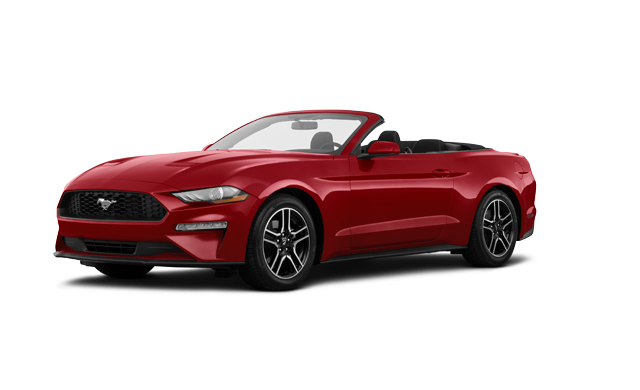 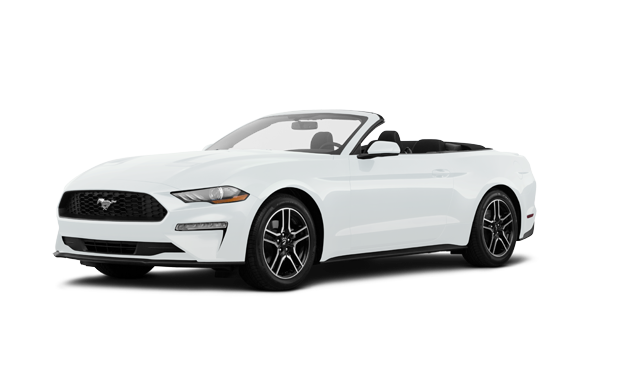 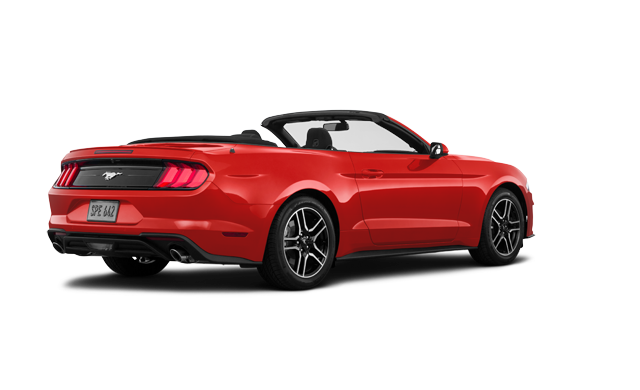 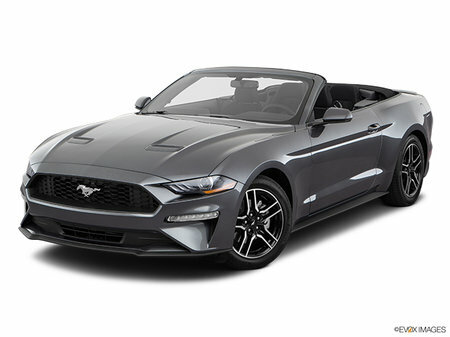 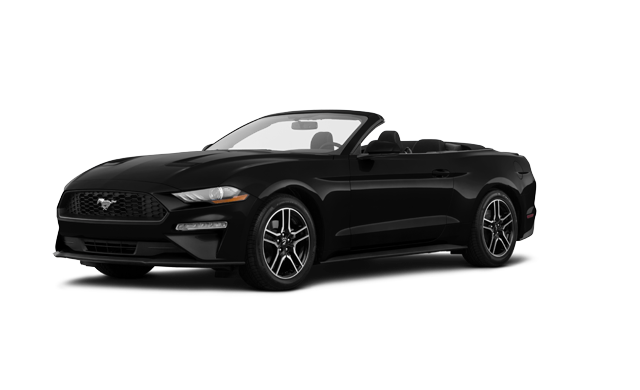 Interested by the 2019 Ford Mustang Convertible EcoBoost ?